Cool White LED Star Decoration. 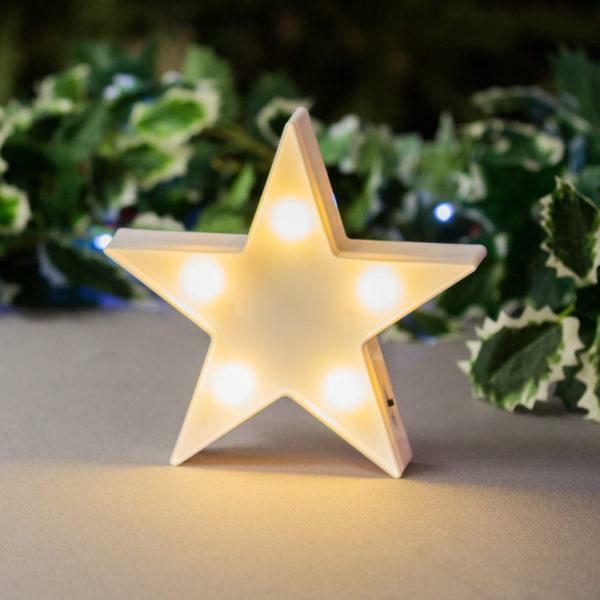 A stylish mini LED star decoration. An on trend decoration for the home. Perfect for placing on shelves and dressers.